Steven Gerrard has insisted that he will not shy away from criticising his Rangers players in order to push them to do better. Gerrard has earned widespread praise in his first season in management as he has forced Rangers into the title race with Celtic in the Scottish top flight. 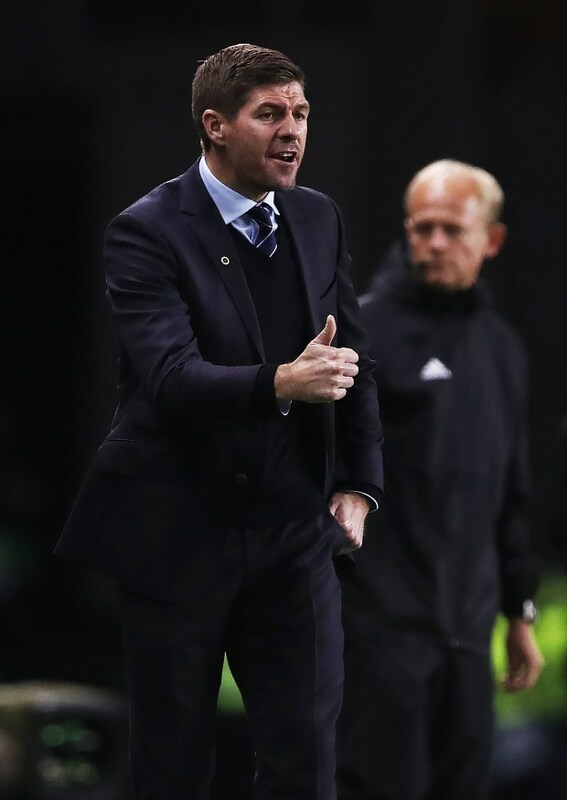 The Rangers boss has not been afraid of criticising his players when their performances have not been up to the mark this season, but he has also not shied away from praising them. Gerrard believes it is important to praise the players at the right time to keep their confidence going, but the Rangers boss also feels his charges must also face criticism when needed. He insisted that he will not shy away from pushing his players and putting them under pressure in order to get the best performances out of his team. The former midfielder told Rangers TV: “These players have got a hell of a lot of praise at the right times from me and all my staff. “But it is my job to keep the standards up. "Maybe when they think they have done, I’ll tell them no, they can do a little bit more and that’s my job. “At times they might not like hearing me saying things, but I believe that’s how you push players to the limit and get the best out of them. Gerrard’s only prior experience before taking over Rangers last year was a season as Liverpool’s Under-18 coach.